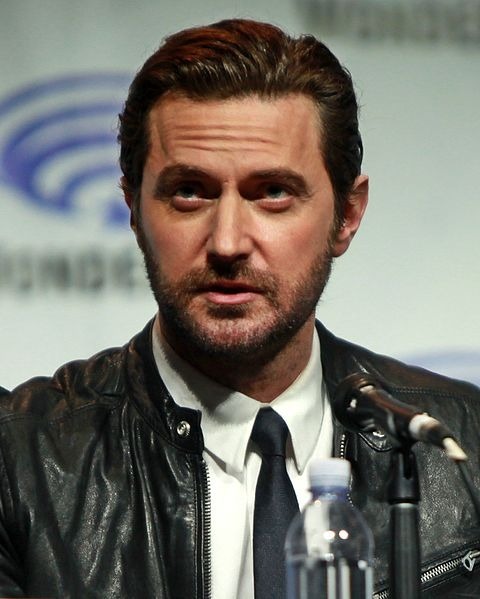 Richard Crispin Armitage (born 22 August 1971) is an English film, television, theatre and voice actor. He received notice in the UK with his first leading role as John Thornton in the British television programme North & South (2004). But it was his role as dwarf prince and leader Thorin Oakenshield in Peter Jackson's film trilogy adaptation of The Hobbit that first brought him international recognition. 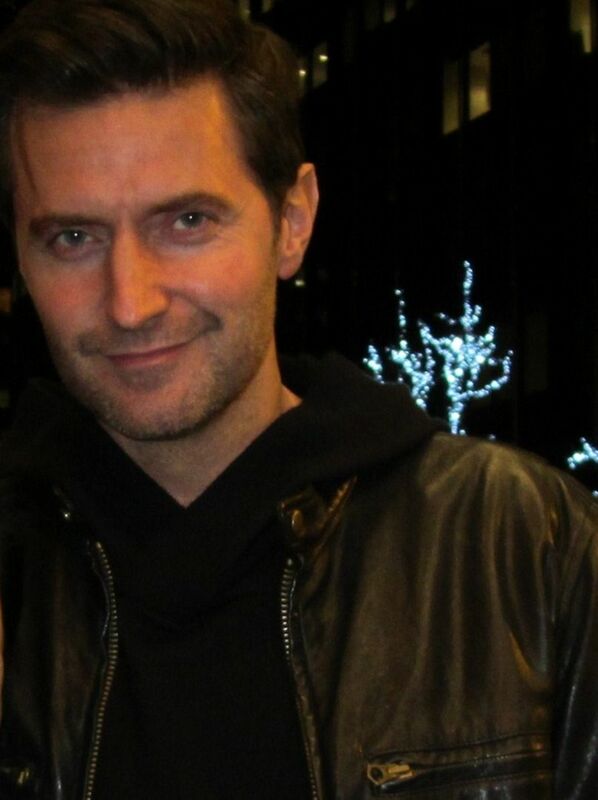 Other notable roles include John Proctor in Yaël Farber’s stage production of Arthur Miller's The Crucible, Francis Dolarhyde in the American TV series Hannibal, Lucas North in the British TV drama Spooks, John Porter in the British TV drama Strike Back, and Guy of Gisborne in the British TV drama Robin Hood. He more recently voiced Trevor Belmont in the Netflix adaptation of Castlevania. Read more on Wikipedia.